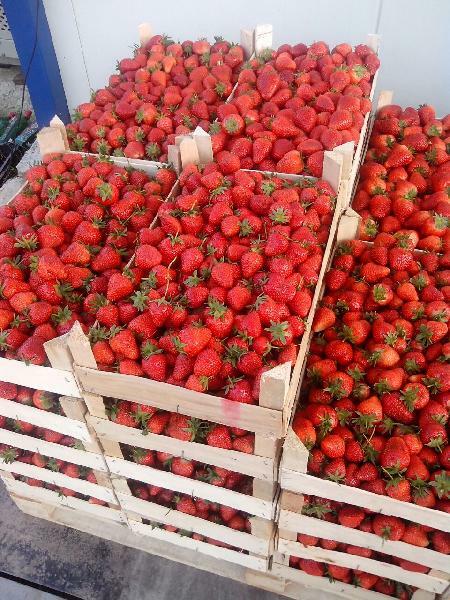 Our company has established a remarkable presence for importing, exporting and supplying the best quality Fresh Strawberries. 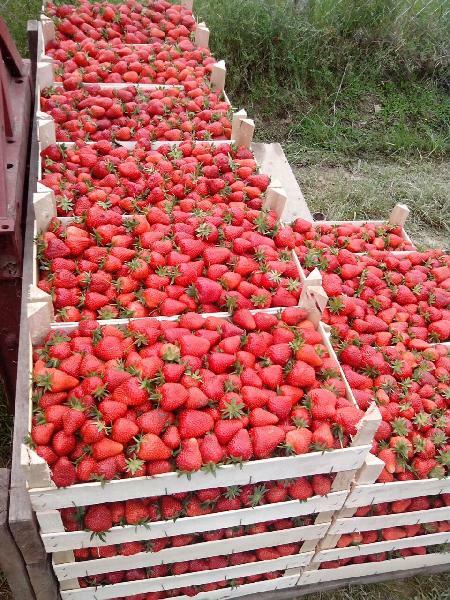 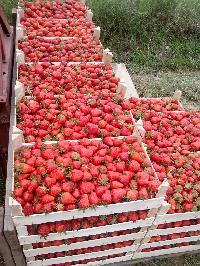 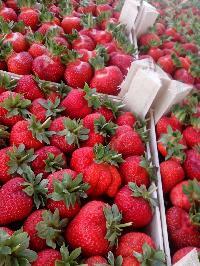 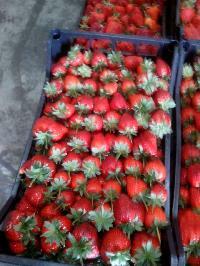 Fresh Strawberries possess high nutritive values, distinctive aroma and bright red color. 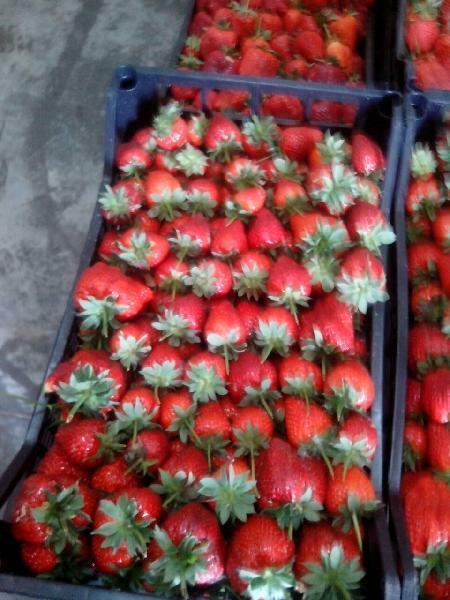 Owing to their premium taste and unmatched quality, our Fresh Strawberries have become very popular among the customers.